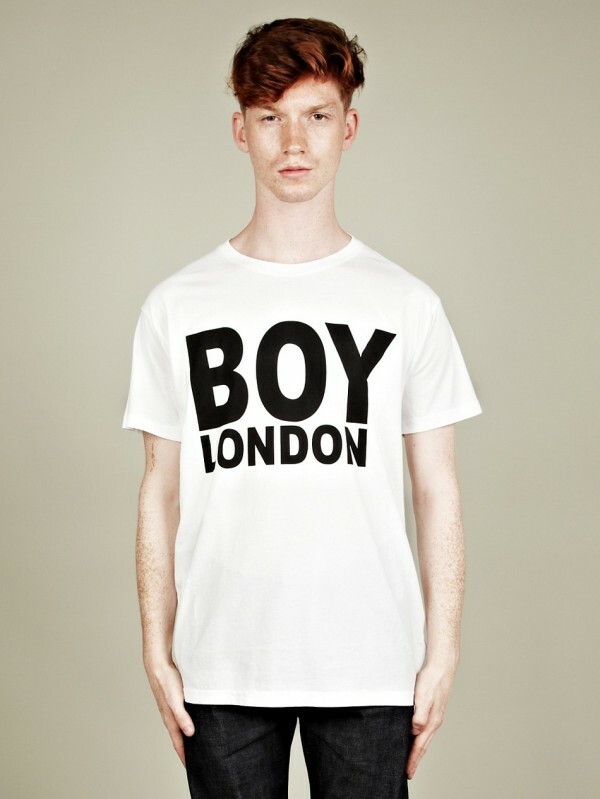 Until recently the last time I seen a BOY London T-shirt or cap was on The Pet Shop Boys or Boy George on re-runs of TOTP2 now though the scenesters have got a hold of it and the brand is cool again. 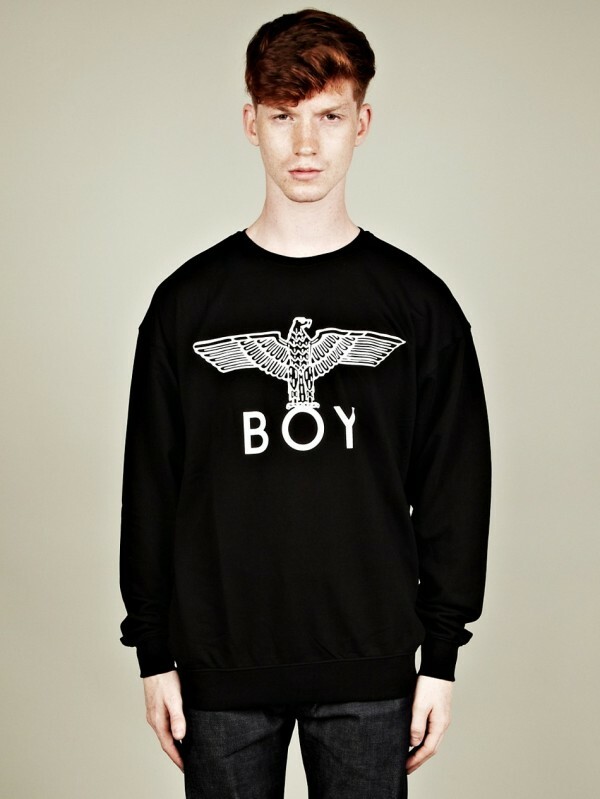 Founded by Stephane Raynor in 1977, BOY London quickly became a cult label, amassing fans across all manner of British subcultures (mainly one in particular!) . 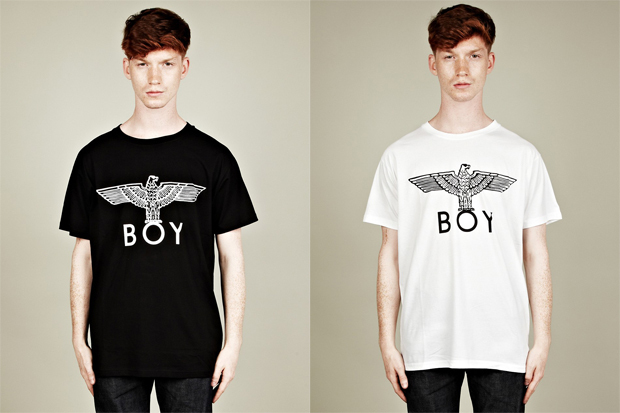 Having disappeared off the map for a while, the brand relaunched in 2007, picking up exactly where it left off – and we’re pleased to see that their offerings for 2012 are every bit as iconic as the original designs. 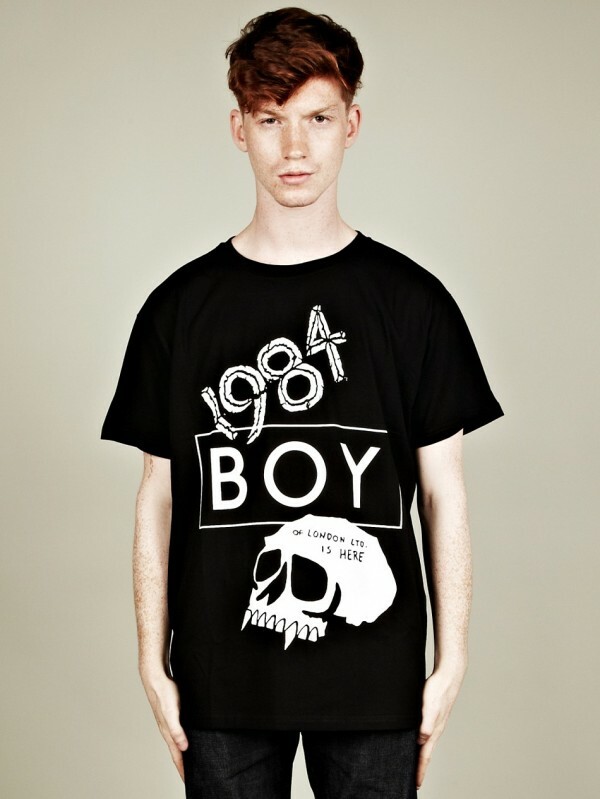 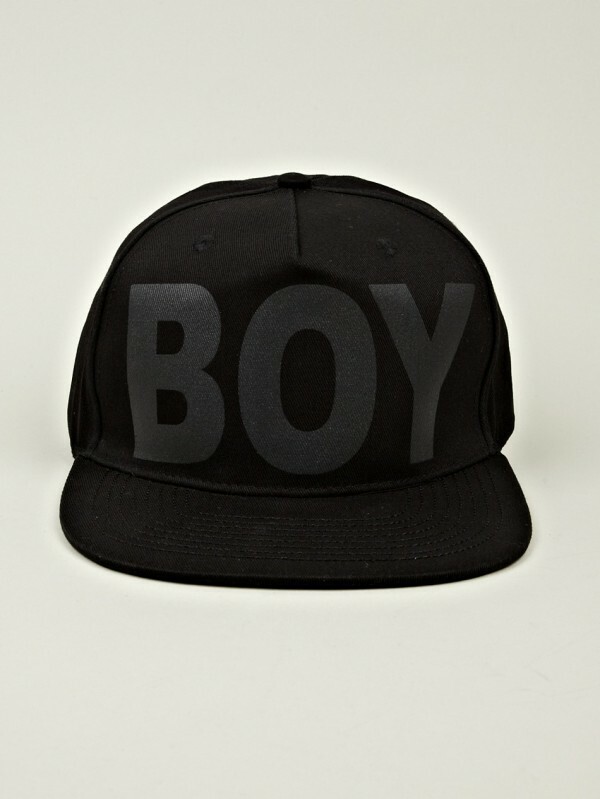 A number of T-shirts adorned with the BOY London label are now available for AW12, as well as a black baseball cap.